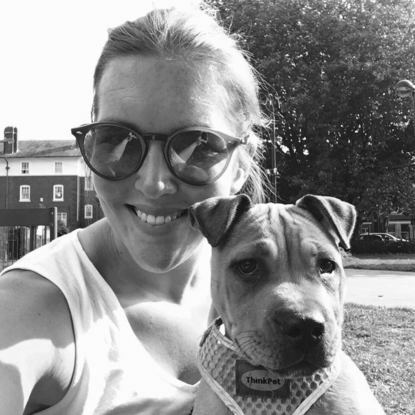 I am a friendly, reliable dog walker, covering the Hammersmith and Fulham area. I offer tailored walks depending on you're dogs needs. I am a keen runner so if you're dog needs more than a walk I am happy to run with you're dog too. I offer boarding and pet sitting for your dog too. I live in a house with a garden with great access to the river and parks such as Hyde and Battersea Park.